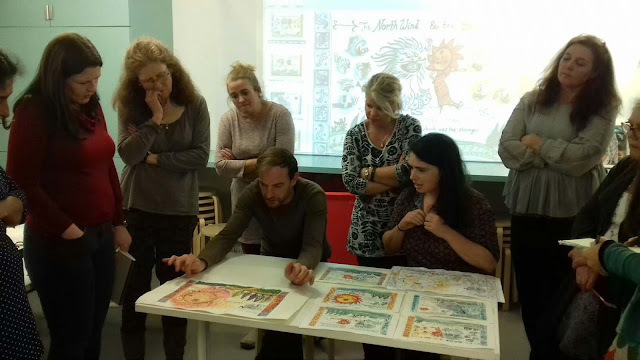 SCBWI's final Illustrator's Masterclass of the year was The Art of Sequential Storytelling, an Art Director's Brief with David McDougall from Harper Collins, which took place on 7th October 2017. Trish Phillips and Shana Nieberg-Suschitzky report. In this assignment the goal was to design three to five sequential spreads at half size in a cleaned up rough form for initial submission for feedback. Illustrators chose an Aesop’s tale from the list provided and interpreted the chosen fable in their own style and perspective while keeping the classical text. 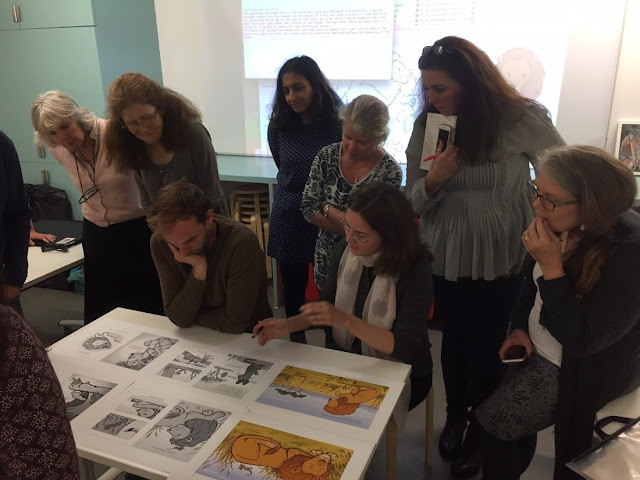 It was an exciting afternoon filled with useful information and tips from David on the publishing world as well as valuable feedback for the individual illustrators who participated. 1. An image that stops him from turning a page. 2. A reflection of personality. 3. Beauty/ugliness – to find the quality of the two words. 4. Voice – again, personality. 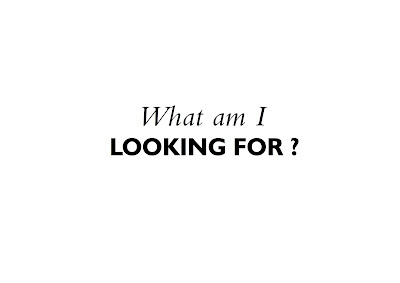 Looking at many portfolios in a day, yours needs to stand out and have a strong voice. 5. Black & white. Under half of children’s books are black & white, don’t pass over the potential of work here, the turnover of jobs is faster and can be slotted in between picture book jobs. 6. No clutter in portfolios – 10-20 items and don’t try to apply to everything, be concise (more about portfolio presentation later). 7. Consistency – tone of voice needs to carry throughout. 8. Humour - I have no notes on this, maybe I was too busy laughing? I think the gist of it is what makes you laugh, that is part of you and your voice and will come across in your work. 9. 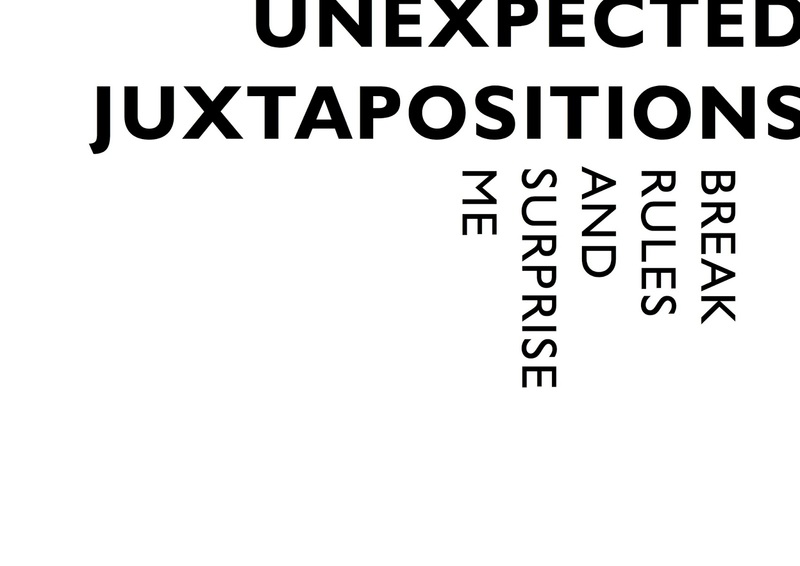 Unexpected juxtapositioning – voice what you do and how you see the world. Throw in surprises. 10. Commissioned work – David talked about artists that he found on social media. Eleanor Taylor was noticed for her food images that showed a real passion and voice. If using lots of social media platforms there is a need to be consistent over them all. Try to listen to advice – what is it the publisher is trying to say to you? They are not so much criticising as coaxing something out of you that they can see as potential and would like to see come out in your work. In a sequence, rather than keeping an even keel it is always good to change the pacing throughout so that it works with conflict/climax etc. If you have highly patterned work your characters may not stand out enough and even get a bit lost – knock back pattern to enhance characters. Don’t be too clever with text (unless you are clever with text!) i.e. spiralling text although fun, is very difficult to read. Leave it to the designers. Don’t overuse clever P.O.V., angles, perspective. It can make the reader dizzy and confused. Try consistency first then break out into something out of the ordinary every now and them for that element of surprise. 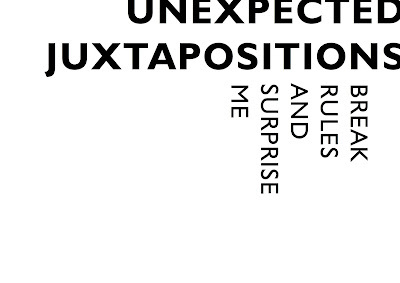 If surprise is on every page it is no longer a surprise. Decide who your audience is. Do your artwork in a size that you are comfortable with, or else it will show. Changing size in the same job can result in different weight outlines (i.e. working small and then enlarging and pasting onto larger work). This is different to the tip below. Change of scale of the characters from spread to spread is important. There needs to be an understanding of the Left to Right of a page, the action is always going from left to right. Use the page turns for drama/comic timing, adds to the tension/humour. Overhaul: compare work from a couple of years ago to current work. 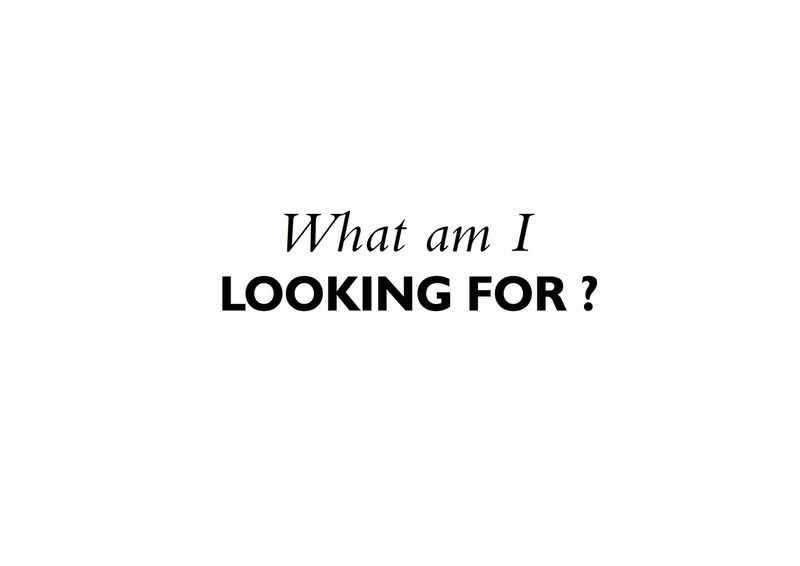 Look at the decisions you have made – are they for the best? Use colour to its advantage; is pale blue a menacing colour? Would red be more threatening? Colours dictate mood. To pick the best thing about the text to illustrate – it may not be the most obvious. Regarding dummy books/story ideas, publishers really don’t like too much. A whole mocked up dummy to a lovely standard is not necessary, and in some cases is overkill. DON’T GIVE IT ALL! Don’t input too much as the publisher needs to feel they can have a say in it. A few images in the spreads (perhaps four spreads) and the rest text as there needs to be that dialogue between the illustrator and the publisher. They prefer to be of some use and have input, not that the illustrator has done it all – they might as well self-publish if that is the case. Put in order, project by project. Put final work in main body of portfolio, CDs and/or text/business cards/postcards in the back for publishers to take away. Who is the folio aimed at? Picture book/fiction genres? Edit to suit. Don’t mix different projects on the same page, or even on a double spread i.e. if you have two single pieces do not put them next to each other, keep a blank page next to the image to give the reader space to look at it without being distracted by a completely different image opposite. Folio size – A4 is always handy but if you work in A3 that is ok, so long as the meeting is not in a crowded café where space is at a minimum. 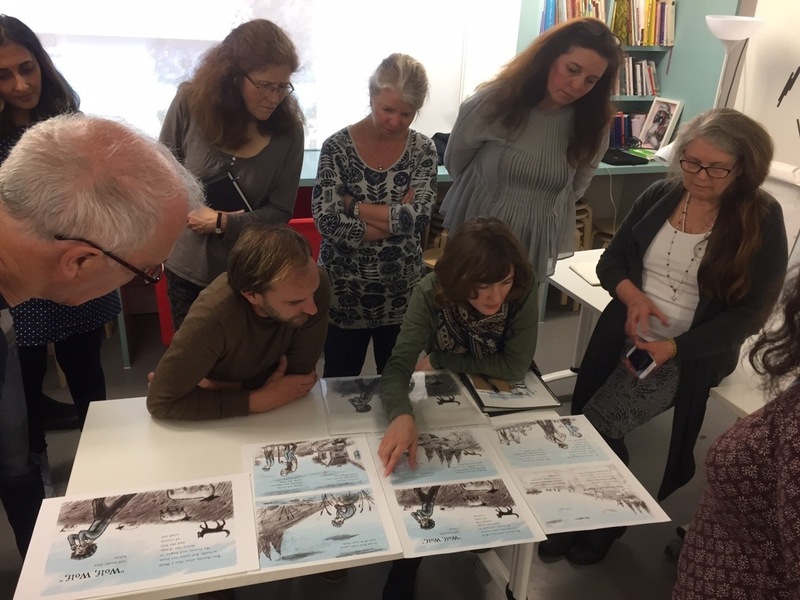 Interestingly David favours box files as it gives versatility – the order of images and projects can be changed to suit the publisher, it gives ease of viewing, they can spread the images out on the table. You can add or omit as you see fit and generally around 10 – 20 pages will suffice. The dreaded question about iPads, to do or not to do? The answer is generally ‘no’. They do not show the true colours and textures of work, they can be difficult i.e. run out of battery, too fiddly trying to locate folders, and often the illustrator will not give up ownership of it and the publisher is unable to swipe at their leisure or even see the screen properly. Keep continuity with your agent, you need to be singing from the same hymn sheet. The illustrators went away with many useful tips and energised to do more work. Thanks to Shana for helpful notes and pictures of the day, and Anne-Marie for organising, it was very much enjoyed by all. Shana Nieberg-Suschitzky creates stories and illustrations for both picture books and older children’s fiction. Great write up. We really look like we're concentrating hard!